A collection of boats from around the world. A boat designed to carry barrels of port down the river in Oporto, Portugal. 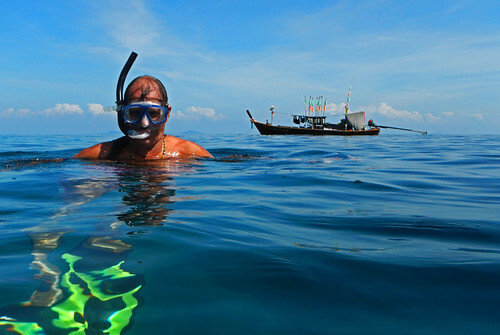 Snorkelling at Koh Rok with a traditional Thai long-tail boat in the background (on the Andaman sea in southern Thailand). 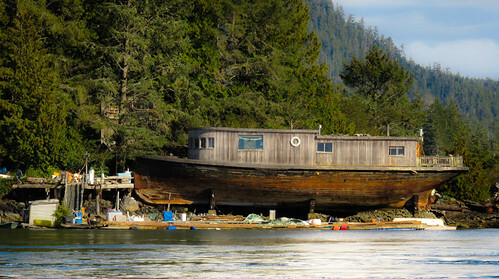 An old houseboat just off of the town of Tofino on the far west coast of Vancouver Island, Canada. 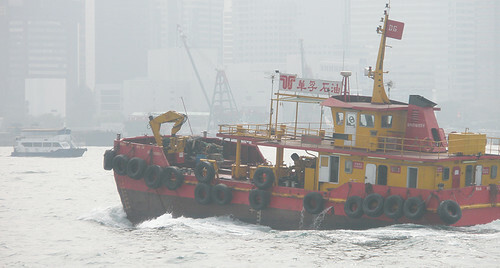 Junk with red sails in Halong Bay in Vietnam. The rigging of the Frigate Jylland in Ebeltoft, Denmark. 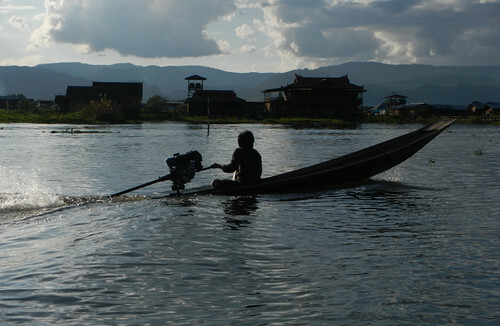 As the sun set on Inle Lake in Myanmar, everyone was heading home. 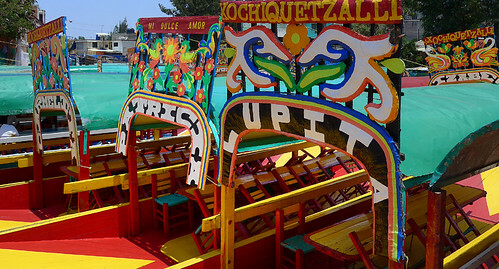 Brightly decorated flat boats at Xochimilco in Mexico, an UNESCO World Heritage Site. 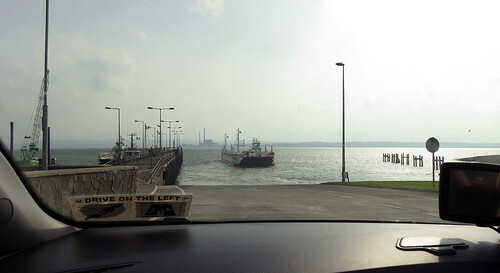 Timing your return to this harbour in Tenby in Wales, based on the tide, must be a nightmare if a storm is upon you. This University of Washington Research Ship was checking out the numbers of different species in Deception Pass in Washington, USA. 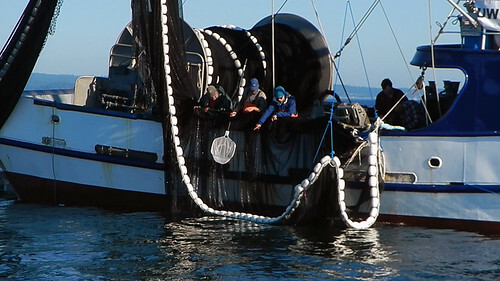 But when they pulled the huge seine net in, there were only about eight fish. Fishing boat in Grebbestad harbour in Sweden. More of Ryan Photography Challenge for the Week: Boats.